Emigration was an ordinary aspect of life in nineteenth-century Wales. Economic hardship, above anything else, caused thousands of Welsh people to leave their native communities in search of a better life in the United States. Yet, while there was hope of a better standard of living in North America, many immigrants were aware of the danger that they would lose their national characteristics as they and their descendents assimilated into American society. Michael D. Jones observed this tendency during a visit to the United States in 1848-9 and he was convinced of the need for a Welsh settlement in Patagonia as a means of safeguarding the language, customs and religion of his compatriots. 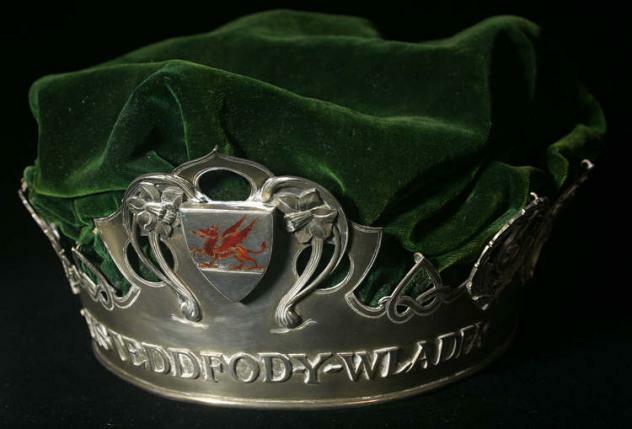 In Michael D. Jones’s mind, the establishment of a settlement where the Welsh language had official status would allow the national identity of the immigrants to flourish unhindered.